Here's another familiar face, known to us as the Mountain Man or maybe the Lumbersexual? He's also kind of a Classicist, a little bit Butcher and always the Handyman. I've placed him in Durango, but really he couldn't be more at home in my hometown, Denver. 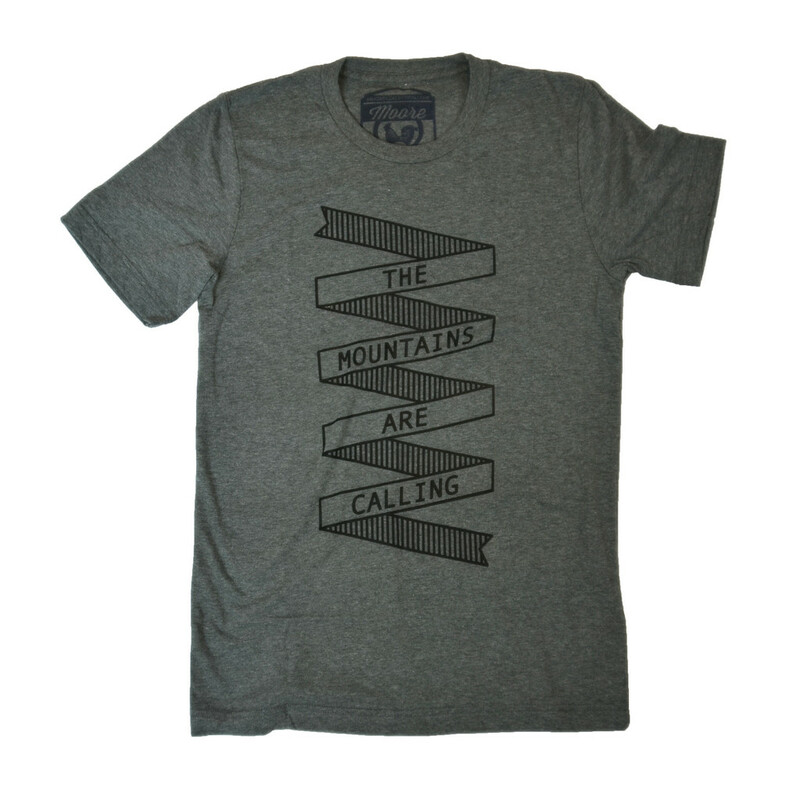 Rugged but urbane and only moments from the mountains, it's a city that serves all the parts of his heart. From endless outdoor adventures to an exploding epicurean scene, Denver's definitely a little bit hipster, but also something undeniably hipper. Spoil him this year with gifts that celebrate the wildness of the west no matter where he currently resides. Manly socks, made from bison down - because it doesn't get more manly or American than that. 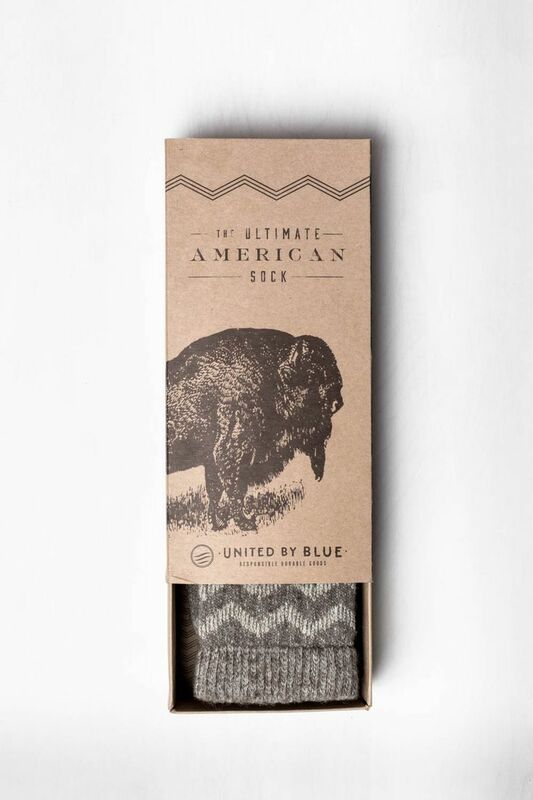 The Ultimate American Sock from United by Blue. Also - note this is the start of the all things buffalo/bison theme. A book that celebrates the beautiful and ancient. 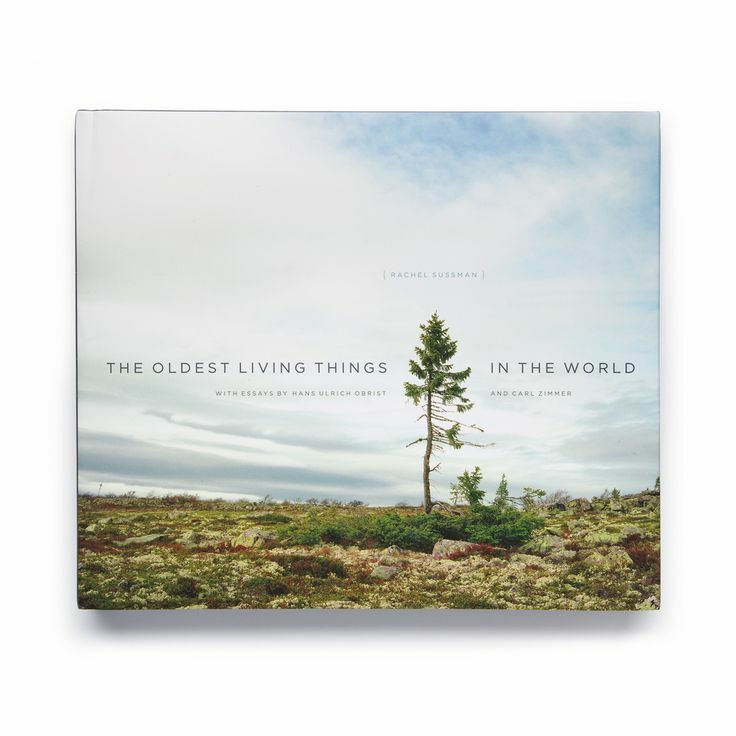 The Oldest Living Things in the World available from Best Made Company. For storing and sipping. 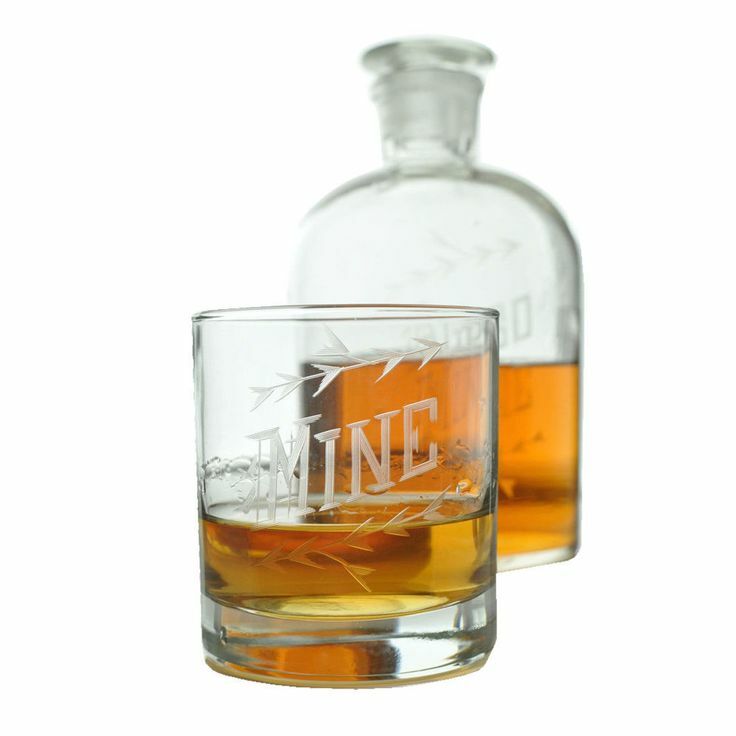 Mine Tumbler and Also Mine Decanter from Love & Victory. Because his rugged nature doesn't preclude him from modern technology. Touch screen enabled gloves from a trusted brand. 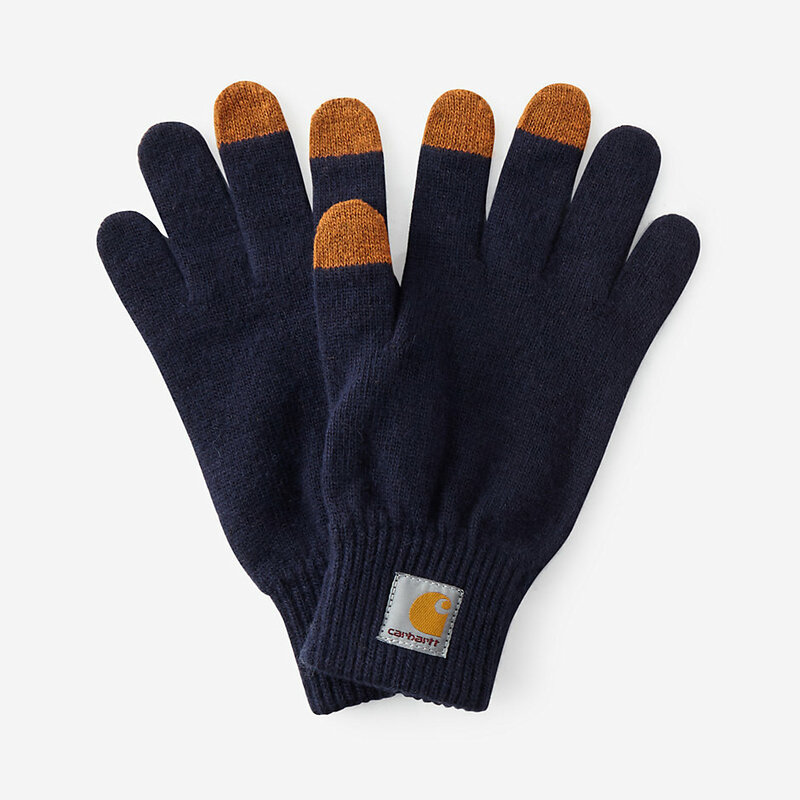 Carhartt Gloves available from Steven Alan. 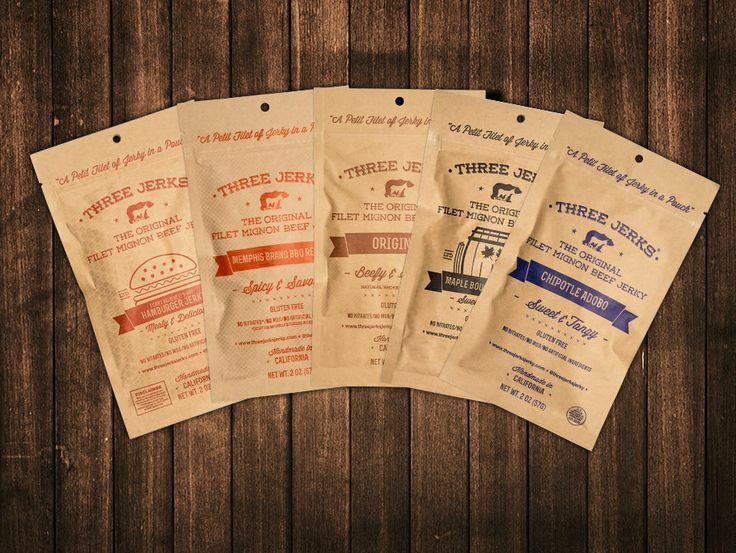 For the jerky connoisseur - Filet Mignon Beef Jerky. Get the tasting pack so he can try all the top flavors. From Three Jerks Jerky. 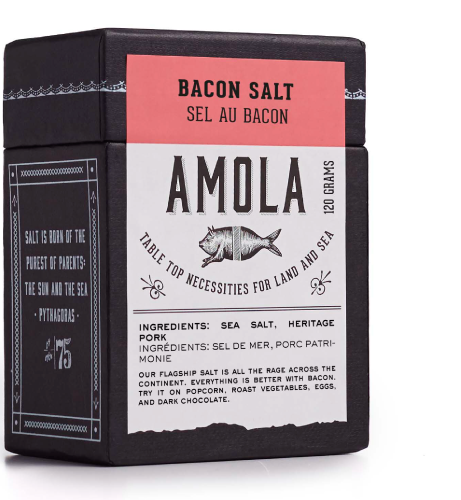 Bacon salt, because bacon salt and because it would make a great rim on this weekend's bloody mary. From Amola. 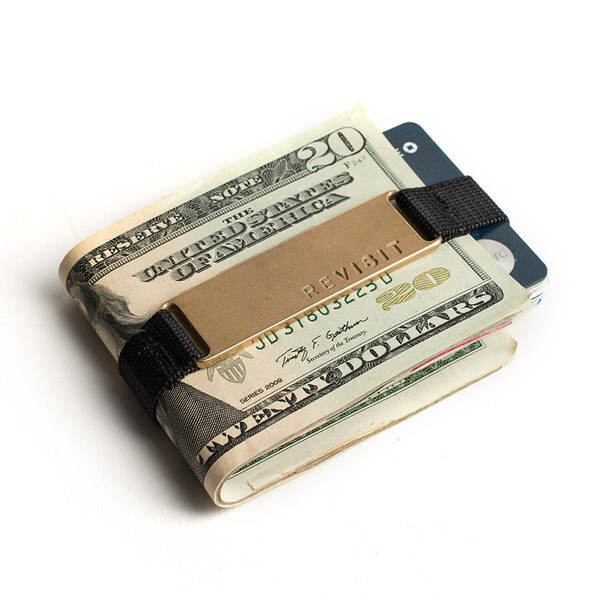 A minimalist wallet alternative from a company that supports National Parks with a quarter of the proceeds from each sale. Money Band from Revisit. 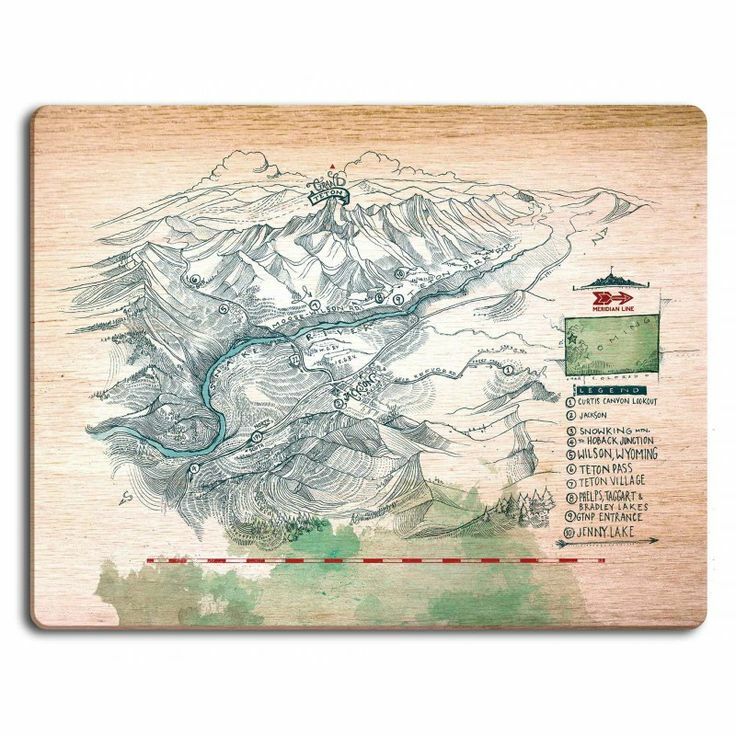 A piece of art to celebrate his favorite adventures, try Jackson/Teton, Muir Trail, Rocky Mountain National Park, Zion, Mt. Whitney and others all from The Meridian Line. 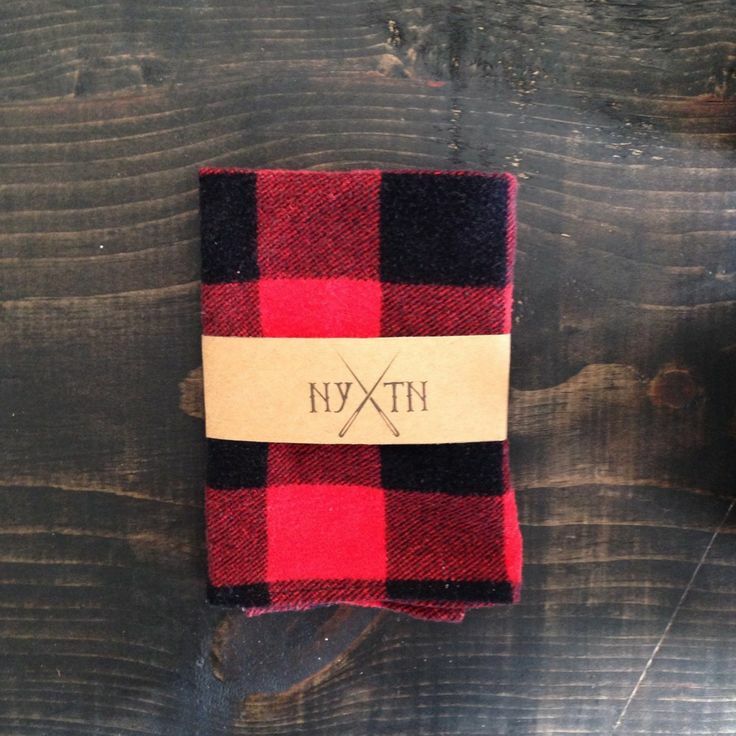 For more formal occasions - 'Daniel Boone' reclaimed buffalo plaid check flannel pocket square from New York to Nashville. For making his own custom blend. 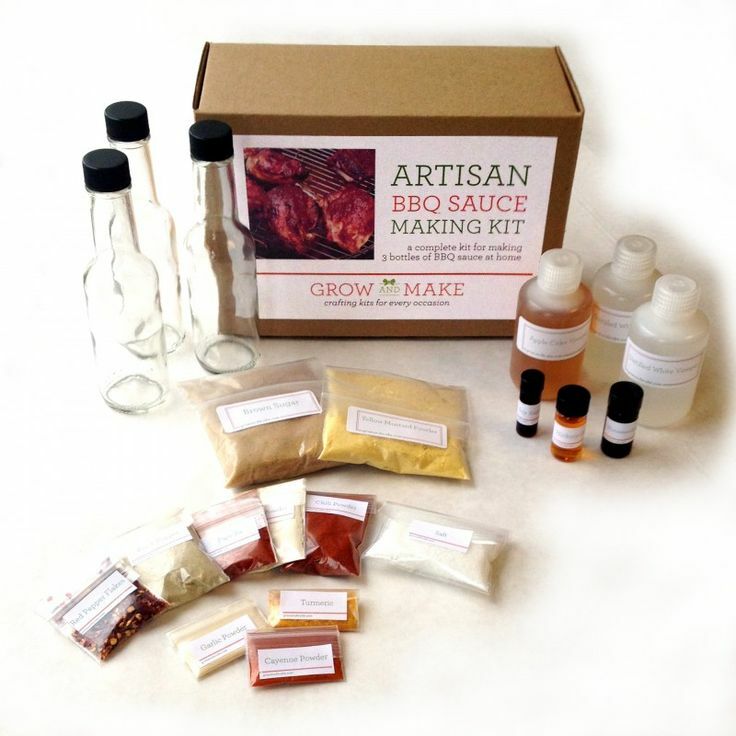 Artisan BBQ Sauce Kit from Grow and Make. For enjoying someone else's custom blend. 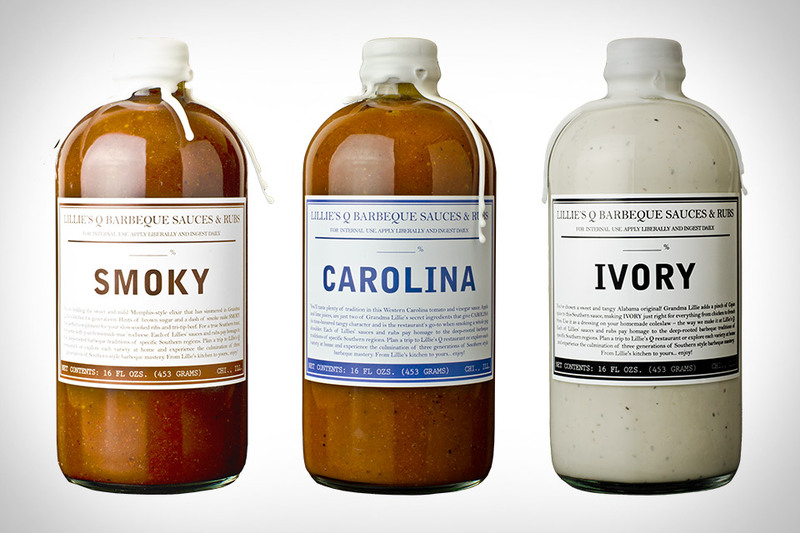 One of the many delicious options from Lillie's Q. A handsome belt for a handsome man, that unfortunately (or fortunately) is not as the name suggests made from bison leather, but instead English bridle leather. 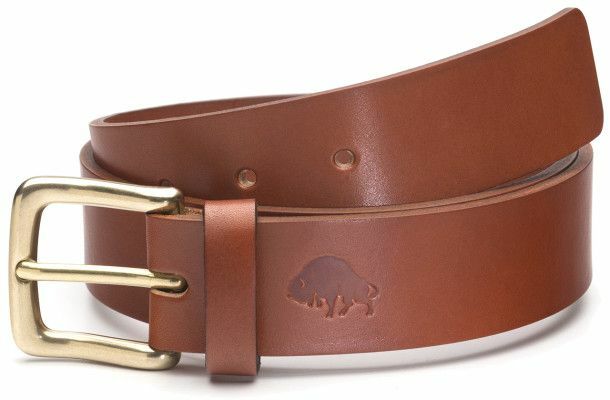 No.1 Belt in Cognac from Bison Made. 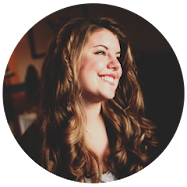 For the grill - a bristle-less grill brush that promises better results and no stray bristles to get in your food. 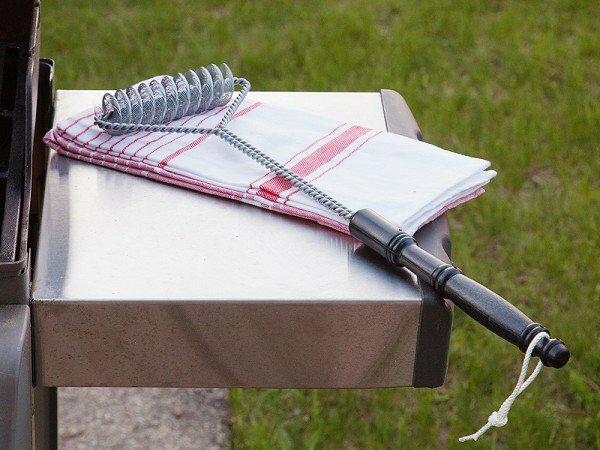 Brush Tech Bristle Free BBQ Brush from The Grommet. 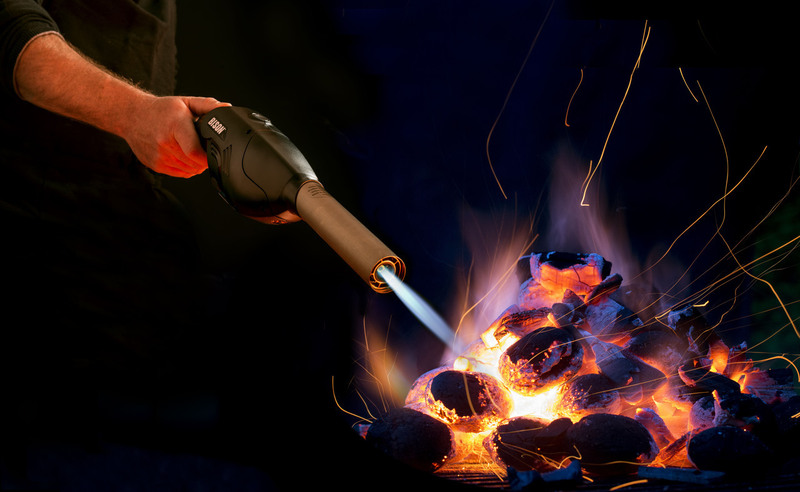 Also for the grill (or fire pit/fire place) - a straight up flame thrower or 'rapid fire starter' that promises faster fires at higher temps with an assortment of fringe benefits that range from safety to environmental friendliness. Bison Airlighter. 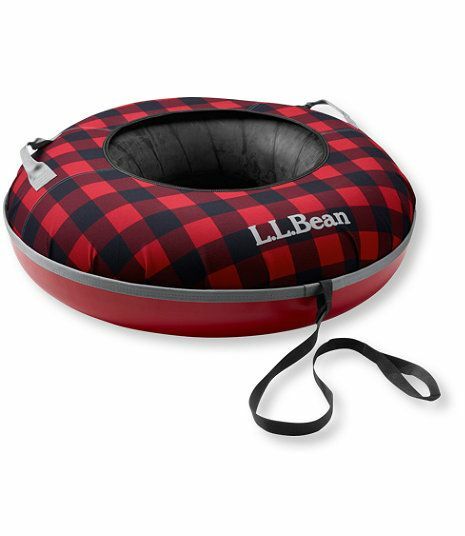 For fun - Buffalo Check Sonic Snow Tube by LL Bean. For his keys and his beer. An opener/churchkey combo that promises smoother drinking from his canned favorites. 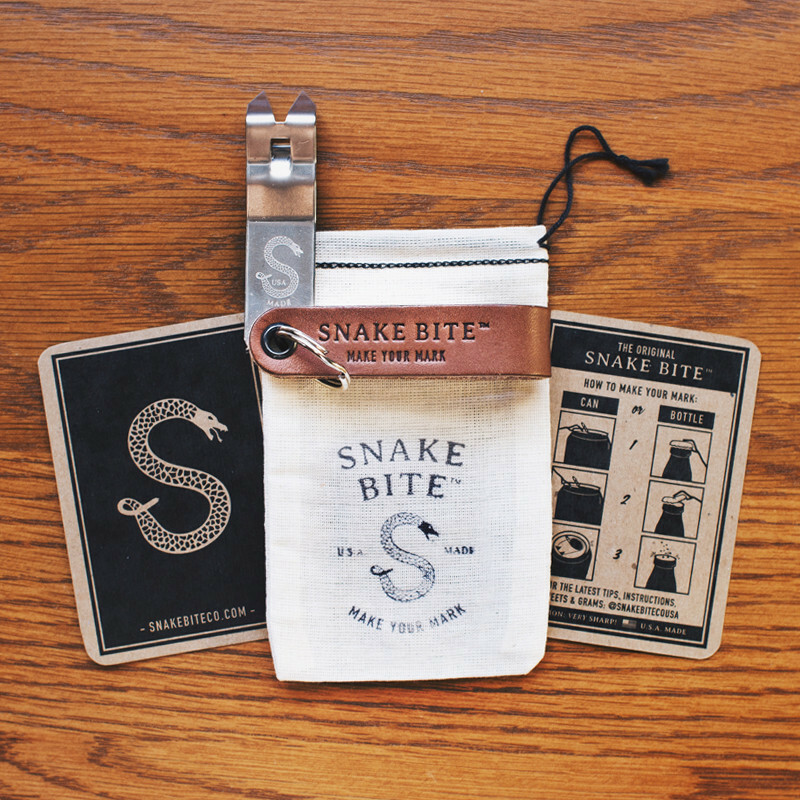 Original Snake Bite from Snake Bite Co.
For daily wear - a hardworking closet staple that will serve him for years to come. 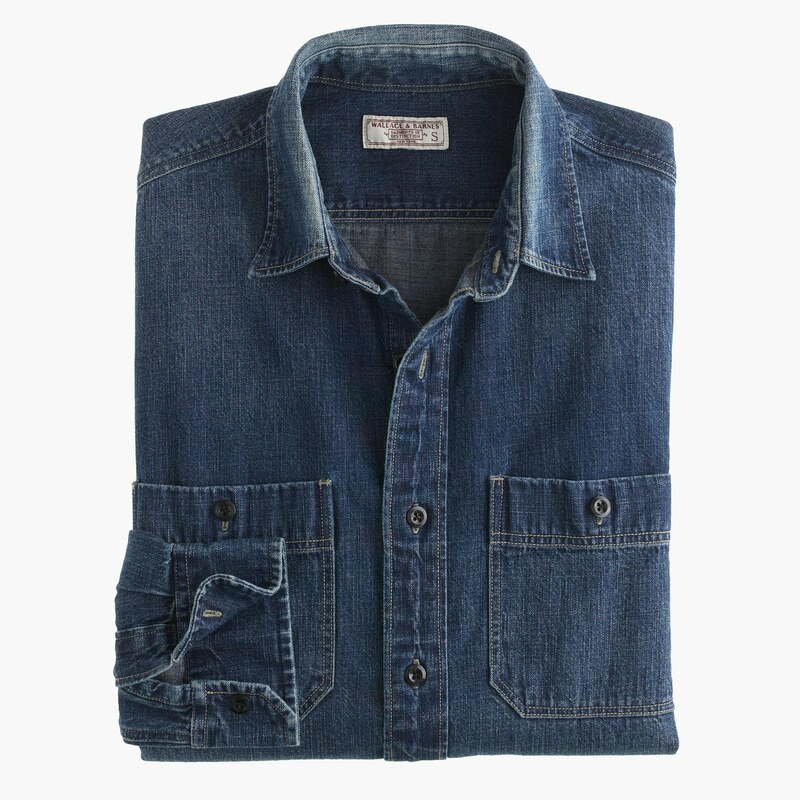 Denim Work Shirt by Wallace and Barnes from J Crew. If he hasn't been quite that good - try this or this. For dessert (or maybe breakfast?). 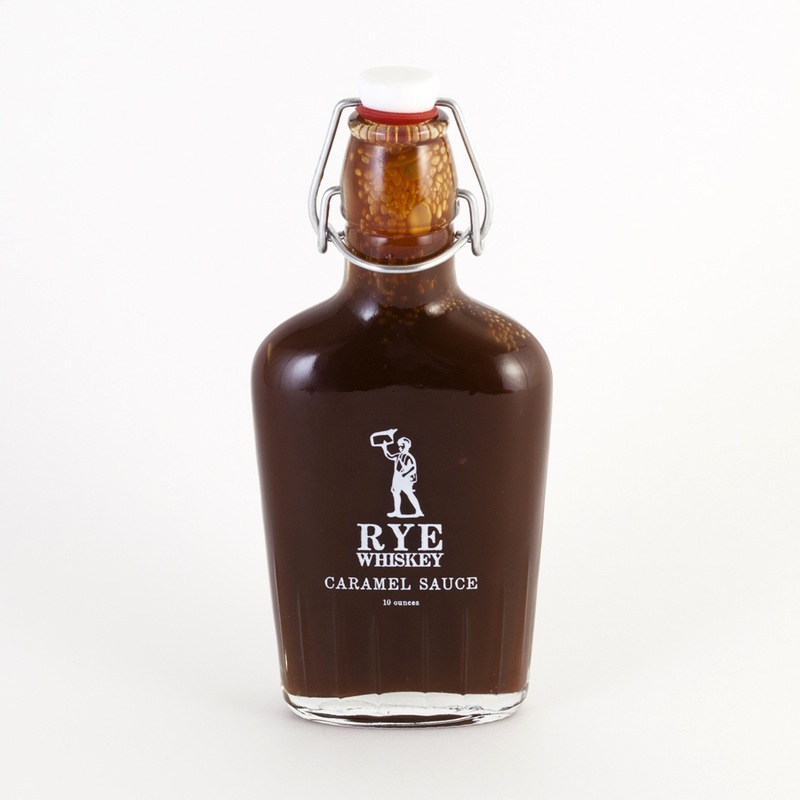 Rye Whiskey Caramel Sauce from Hot Cakes Molten Chocolate Cakery. See above. 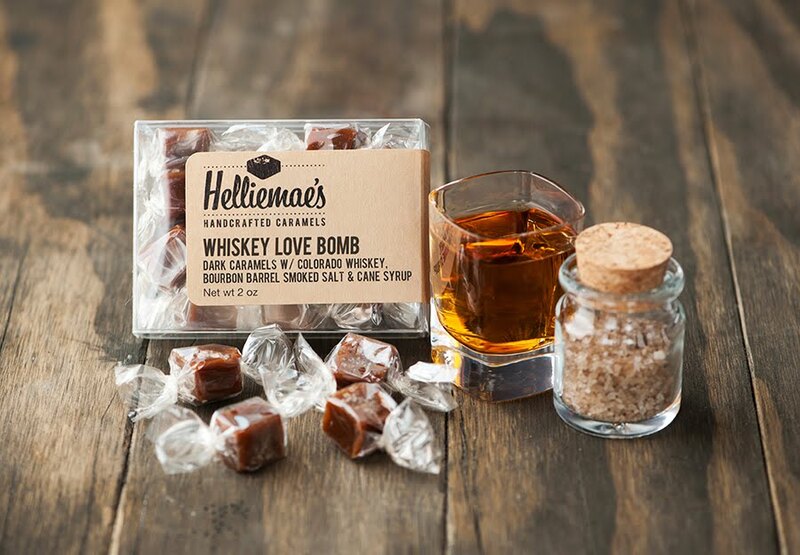 Whiskey Love Bomb Caramels from Helliemae's. For nights with friends, and whiskey. 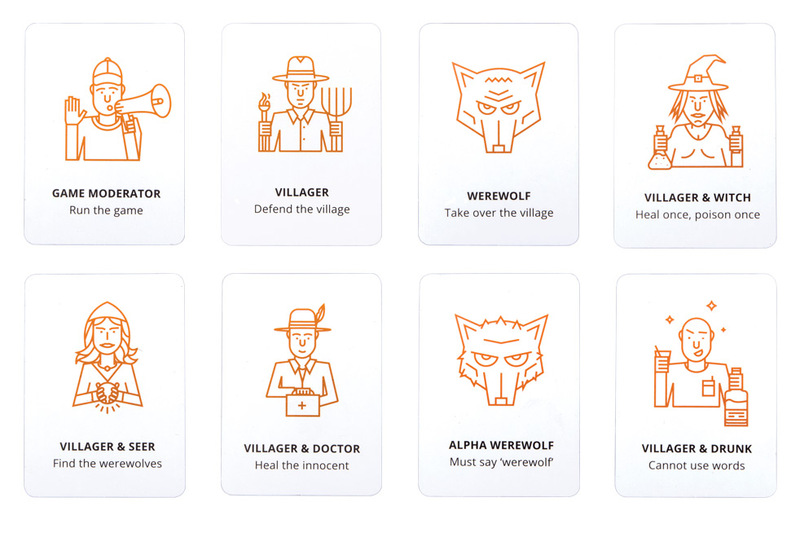 A fun new game: Werewolf. For variety - an assortment of CO-appropriate tees. The Mountains are Calling from Moore, Red Rocks from I Heart Denver, The Land of Craft Beer from The Social Dept. 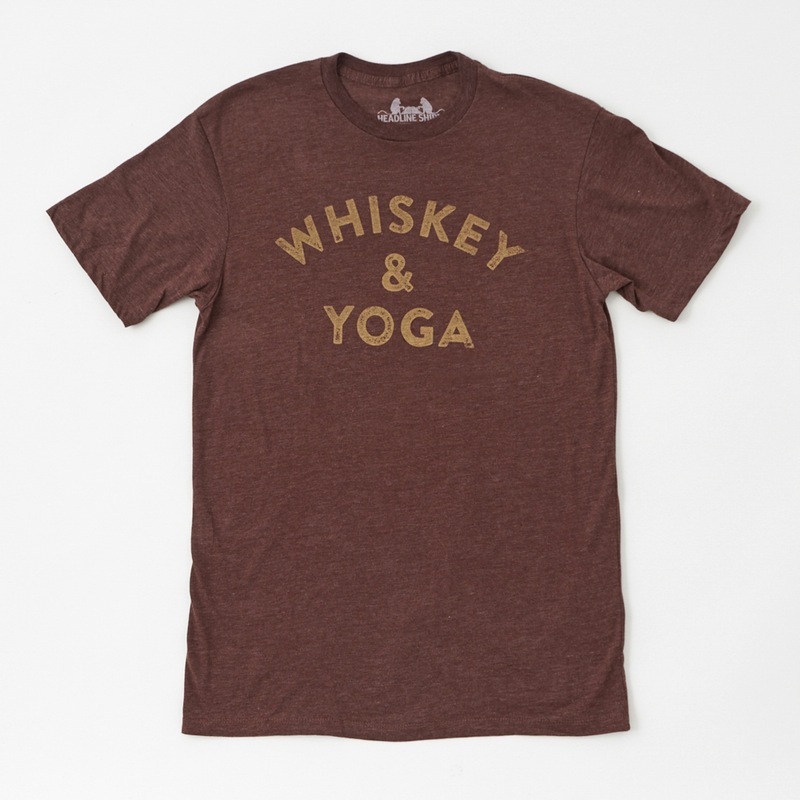 and Whiskey & Yoga shirt from Headline. 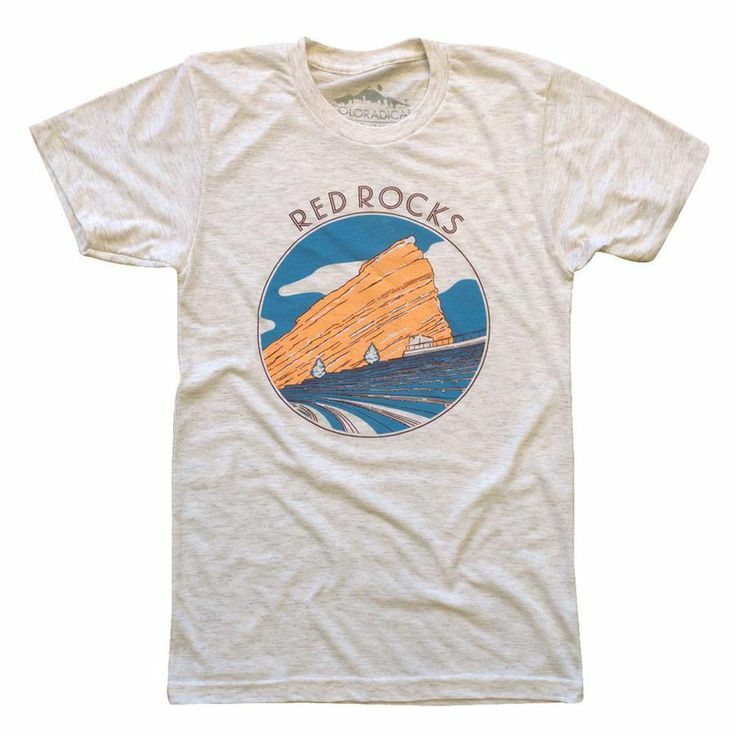 Want something that speaks to the outdoors, outside of CO - I also love these National Parks tees. For his mobile office, if he's been really good, a beautifully thought out carry all with a place for everything his daily life requires. 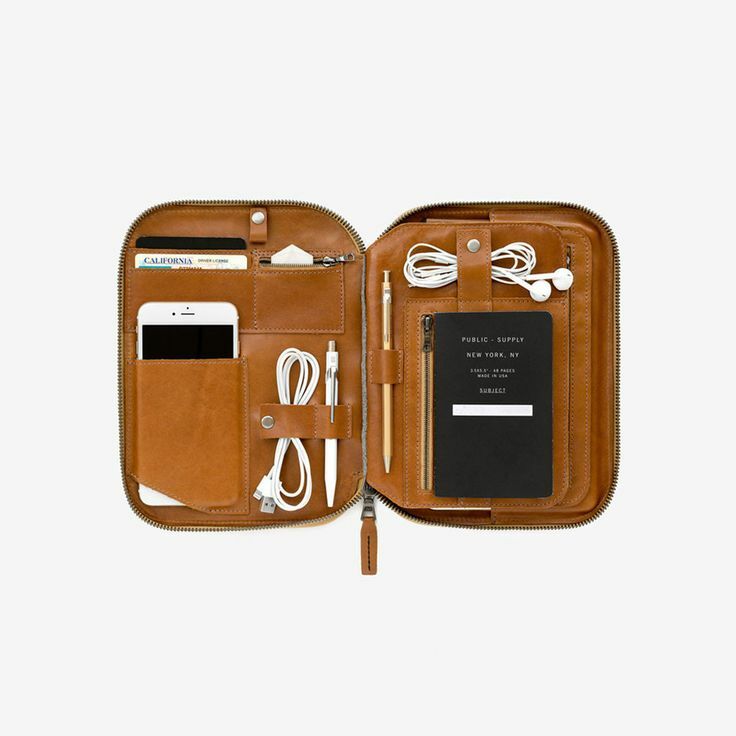 The Mod 2 Tablet Organizer from This is Ground. Not a tablet carrier? No worries - they have his smartphone and laptop covered as well. 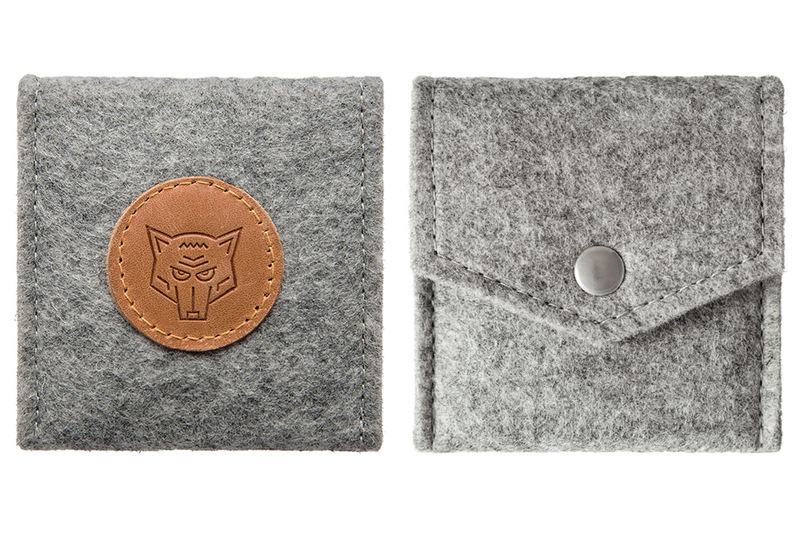 For expressing his inner wild spirit on the trail. 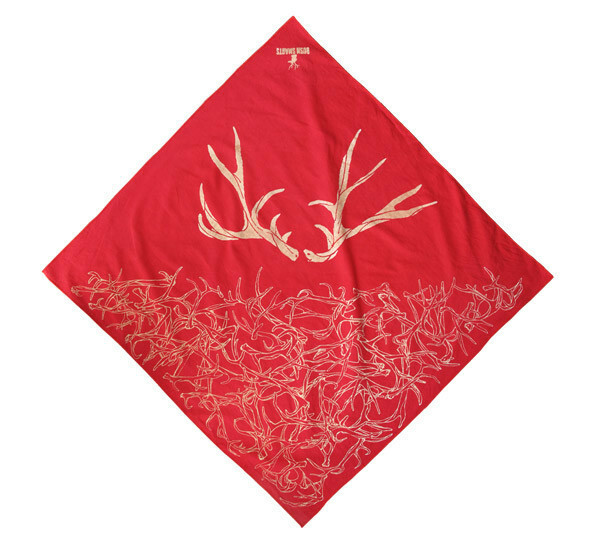 Antler Bandana from Bush Smarts. If he's more of a moose or a ram, don't worry, those are options as well. Finally for camping out in the cold, or camping out on the couch. 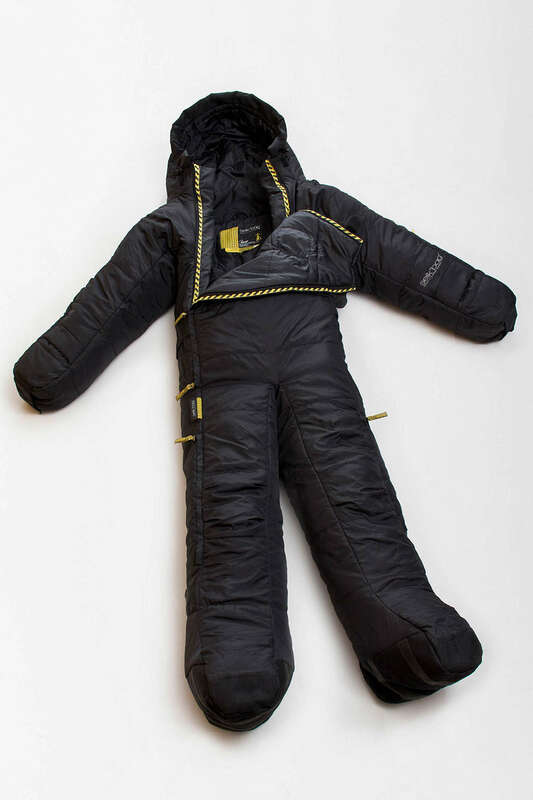 A giant sleeping bag suit. Selk'bag available from Urban Outfitters.